While we try to make Bed Bath n' Bonz as home-like as possible for our furry guests, there’s nothing like good old play and fun to make a dog feel comfortable. We offer a variety of extra playtimes to help our pets stay active, stimulated, and have a blast during their stay with us. 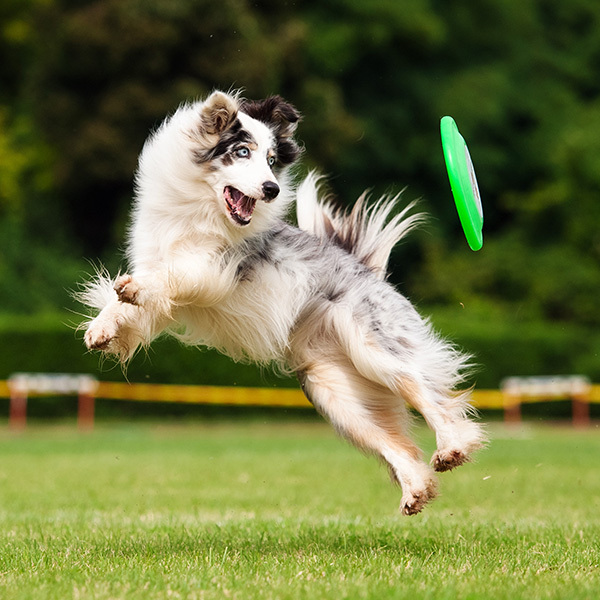 Take a look at some of our playtime options and let us know how we can use them to customize your dog’s stay. 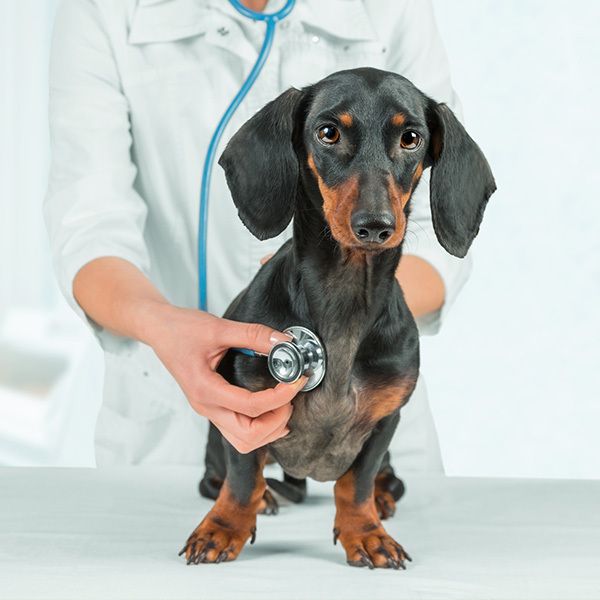 Interested in learning how to administer CPR to your dog? We will soon offer classes taught by Samantha Halls, a Pet Tech certified teacher and trainer in canine CPR. Join us for one of our classes to learn how to save your dog in a time of need and receive a certificate of training!